BUCHAREST (Romania), November 26 (SeeNews) - CFA Romania, an association of investment professionals, said on Monday that the state of the country's economy is expected to worsen in the next 12 months. 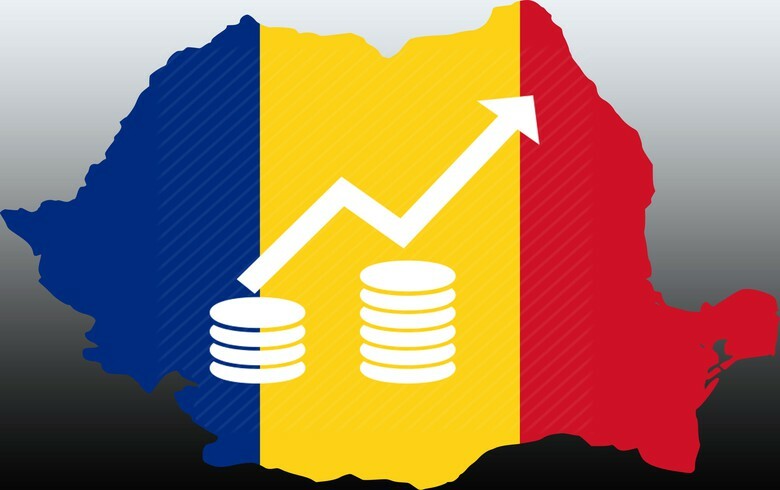 CFA analysts' expectations regarding the economic situation in Romania in the next 12 months fell by 3.3 points to 41.3 points in October, CFA said in a monthly survey. The macroeconomic confidence indicator rose by 2.1 points month-on-month to 48.4 points in October, influenced by both a negative perception of the future economic situation and an almost unchanged perception on the current economic situation - an indicator which edged up by 0.3 points on the month to 62.5 points in October. The CFA analysts said they expect, on average, inflation of 4.50% in the year ending in October 2019. Romania's annual consumer price inflation decelerated to 4.25% in October from 5.0% in the previous month, latest data from the national statistical office, INS, showed. The CFA analysts expect an exchange rate of 4.7087 lei ($1.2/ 1.01 euro) per euro in the next six months and of 4.7526 lei per euro in 2019. The CFA Society Romania Macroeconomic Confidence Index, first released by CFA Society Romania in May 2011, repr​esents an indicator that aims at quantifying financial analysts' expectations regarding economic activity in Romania for a time horizon of one year. The index takes values between 0 (no confidence) and 100 ​(complete confidence in the Romanian economy) and is calculated based on six questions regarding current conditions of business and labour market; expectations about business, labour market, personal income and personal wealth.